Thank you for choosing to make a gift to Texas A&M University-Corpus Christi. 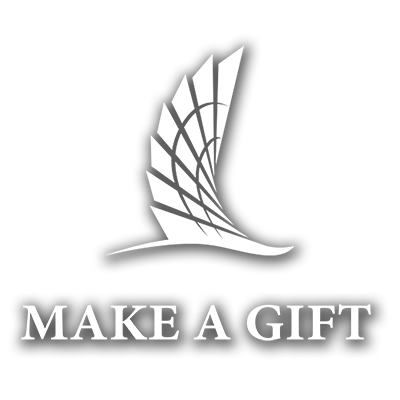 Your support will benefit the college, program or scholarship of your choice. *What area of the University would you like to support? For example: a specific department or scholarship, chair, professorship or other area of interest. Please indicate how you would like your name to appear, if you'd like to donate anonymously, if your gift is in memory or in honor of someone, if your spouse or employer will match your gift, or any questions/comments. Click to enter your optional second designation. Click to enter your optional third designation. Click here to see if your employer will match your donation. Zip If providing an international address, please leave zip blank.